A software company based in Dublin, Ireland has gone to Court, suing Apple over the use of terms “iWatch” for which, the company owns the trademark. Despite, Apple Inc’s watch being referred to as the Apple Watch, the company has gone ahead and bought Google advertisements aimed at locking in customers who may not be aware of the Apple Watch name. Apple Inc. has adopted the nomenclature of naming its products beginning with the letter “i” such as the iPad, iPhone and iMac. The Irish company, Probendi, filed an application on June 26th, with a Court in Milan, protesting against Apple’s use of the iWatch terms in its ads. According to Bloomberg, the company has in its filings said, Apple has systematically used iWatch wording in Google search engines in order to direct customers to its own website, advertising the Apple Watch. The company also says it last year warned Apple against using the term. The firm was according to the co-founder working on its own smartwatch, seeking to undercut the Apple Watch in pricing, but running on Google’s Android and aptly called the iWatch. The company claims the project to make its iWatch is currently on standby. 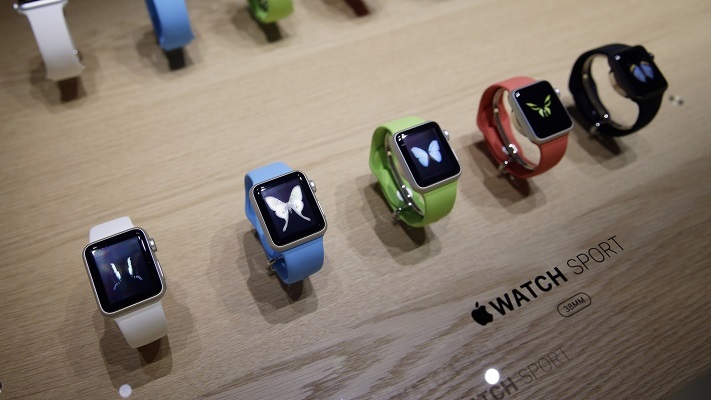 Probendi has already commissioned an audit which, valued the iWatch trademark at $97 million. The case is set for hearing in November. Apple was previously forced to part with $60 million, for the use of the iPad trademark in China.